Fall is upon us and that means… it’s time to hit the road for the perfect Pumpkin Patch Date! We can’t get enough of this super-duper-squash and a visit to the pumpkin patch is number one on our list. Yours, too? Fantastic! We’ve come up with a pumpkin-themed date for you and your sweetie that’s got everything you’ll need to pick the perfect gourd. 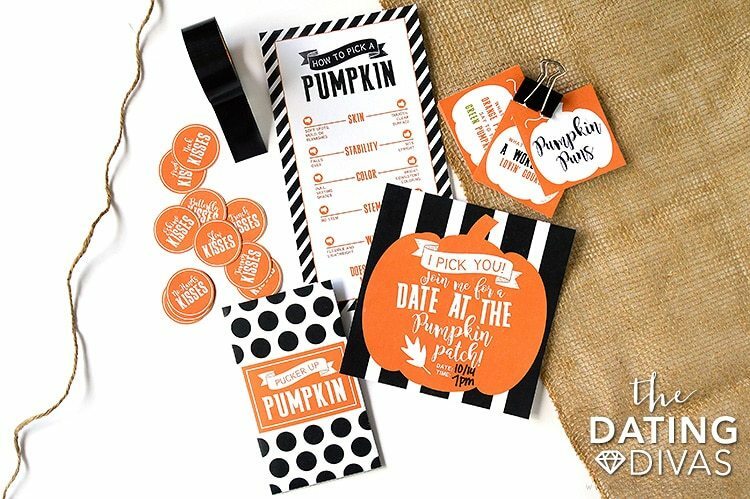 From a bright and bold Pumpkin Patch invite to a one-of-a-kind infographic, our printable pack will make for an Autumny date like no other! ‘Orange’ you excited? We sure are! Let’s get to the goodies! 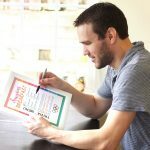 These perfect pumpkin printables were designed by the one and only, Carisa from Messes to Memories. Seriously, how amazing is she?! 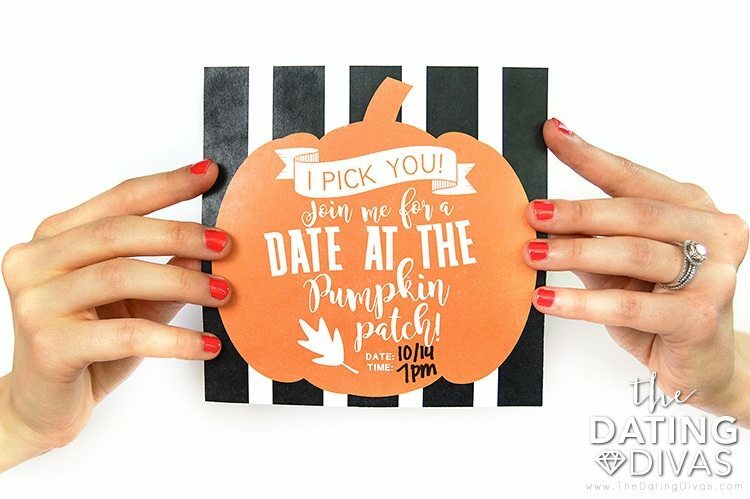 Let your lovebug know of the fun that’s in store with our awesomely orange Pumpkin Patch invite. Simply add in the ‘Date’ and ‘Time’ and you’re set! Next stop, pumpkin land! 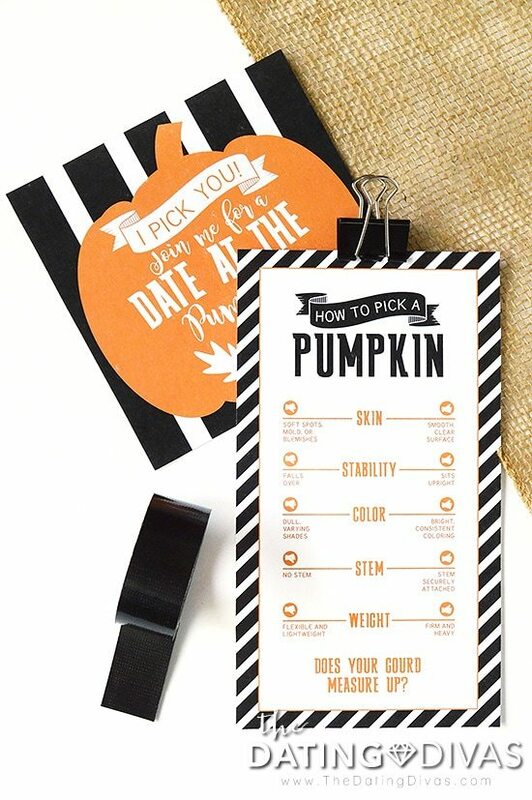 Hit up a local pumpkin patch (a pumpkin-selling grocery store will do in a pinch), making sure to bring your ‘cheat-sheet!’ This How To Pick a Pumpkin infographic shows you EXACTLY what to look for in an award-winning gourd and helps you avoid any unpleasant surprises. We call that a win! Use it to pick your individual pumpkins or find a larger one the two of you can share. We’ve thought of everything to help you pick the perfect pumpkin so that you can have the perfect Pumpkin Decorating Party! For an extra dose of awesome, whip out those Pumpkin Puns Cards! 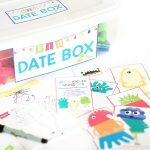 A hilarious addition to your printable pack, these witty and wonderful jokes will add a healthy dose of the haha’s—a crucial part of any date! While looking for your perfect pumpkin, see who can make the other person laugh the hardest with these pumpkin puns. No diva date is complete without a little bedroom fun! Once the picking is over, it’s time to Pucker Up! 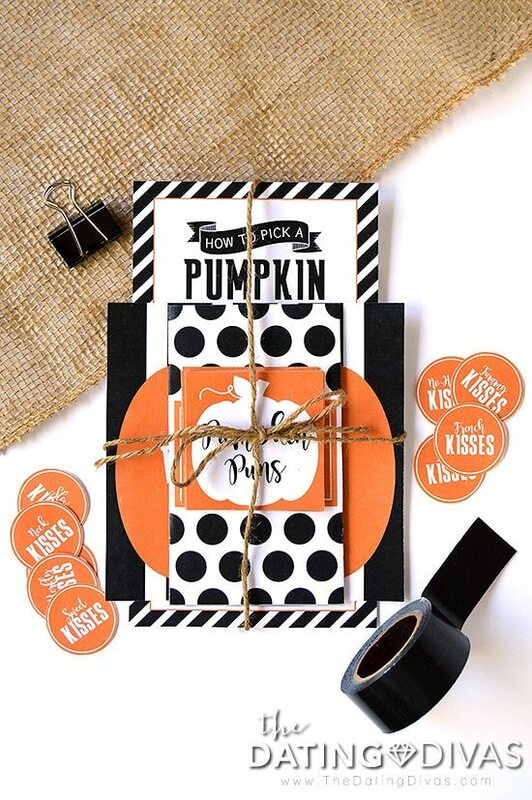 Our Pucker Up, Pumpkin pouch and insertable Kisses guarantee all sorts of smoochin’. How adorable is that pouch? You spouse will love this simple and romantic pumpkin activity. Take turns selecting which kiss to do next! From the pumpkin patch to the puckers, to everything in between, our Pumpkin Patch Date is a definite MUST. Happy fall, y’all! 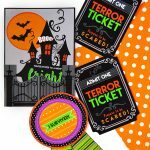 For even more fun, be sure and sneak a peek at our list of150 Pumpkin Decorating Ideas and our Pumpkin Win It In a Minute Games! We’ve been painting pumpkins the last few years because my kids are young, but my Sophie (5 1/2) is dying to do real Jack ‘o’ Lanterns! This is a cute idea and we’ll be bringing our kids along. 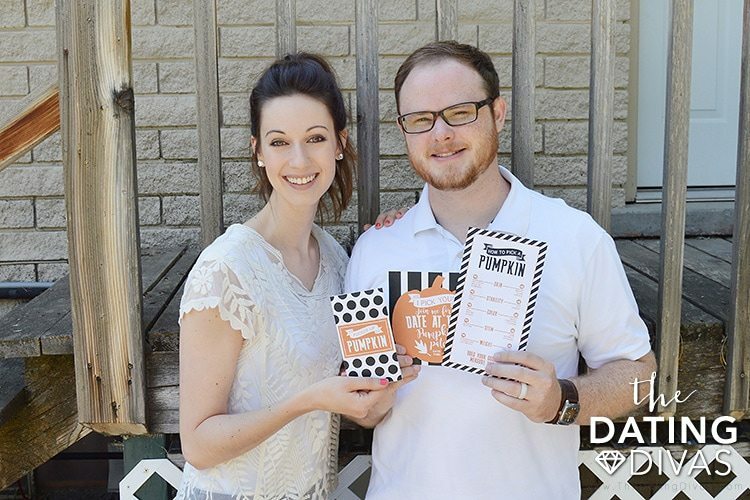 I love our pumpkin patch and what beautiful pictures to scrapbook! I LOVE this idea! We’re doing it tomorrow night! YAY!!! Hoping to go on this date in the next couple of days! Thank you so much for the inspiration! I love this idea! I actually created an evite and sent it to my husband at work. That night we carved a pumpkin and made Halloween popcorn! So much fun! These principles are so so so so so stinking cute! 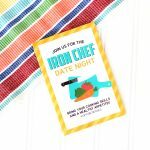 This is a cute idea… and the whole invite too! I think I’m totally blind. I can’t find the answers to the pumpkin puns in the printable. Sharylann, you’re totally fine! 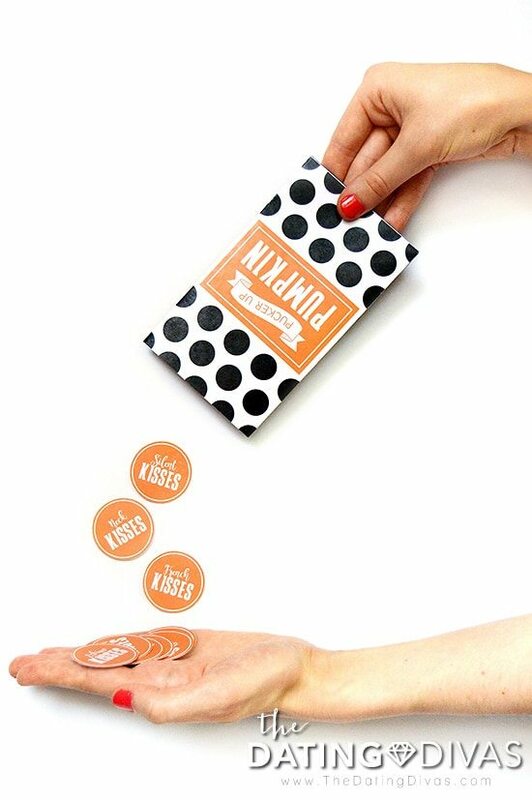 They’re pretty really small along the edges of the pumpkin pun cards themselves 😀 Enjoy! !